Bitters have a long way from their snake-oil origins. From their dubious role as medicinal cure-alls to their integral part in the earliest cocktails, the curious bottles are now back in fashion as part of the global cocktail renaissance. 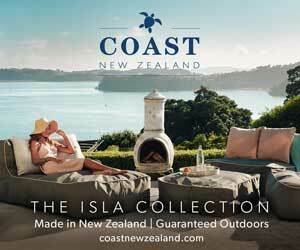 But most New Zealand consumers would struggle to know what to do with them. Bitters are an alcoholic preparation sharply flavoured with botanicals. 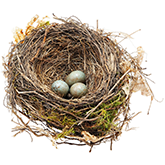 They can be traced back to ancient Egypt, where medicinal herbs were infused in wine, then gained popularity during the Middle Ages. In the 18th and 19th centuries, bitters were marketed as medicine and sold at pharmacies, and were soon added to spirits and drunk for pleasure. The first recorded references to cocktails from the early 1800s mention bitters as a key ingredient. 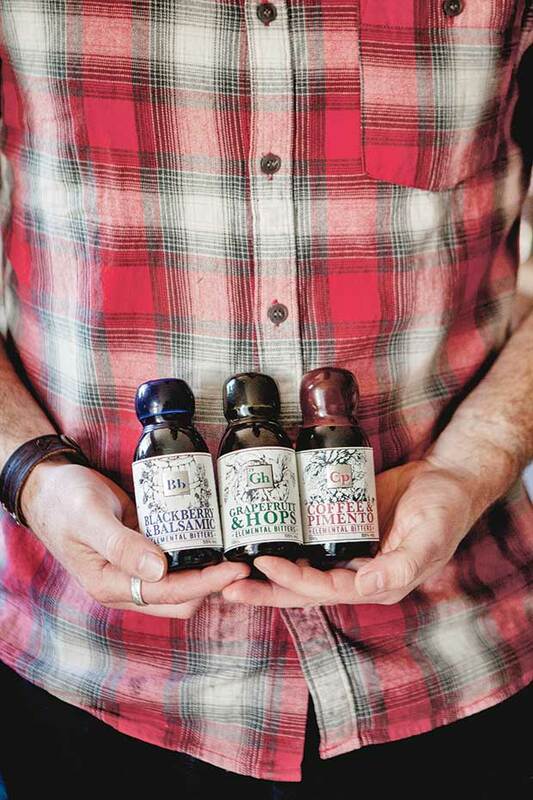 Some of the oldest brands of bitters are still around — the likes of Peychaud’s and Angostura, which are made with gentian, herbs and spices — but there are many new kids on the block, too, all using a wide range of ingredients. Marlborough born and bred, Ben became acquainted with bitters working as a cocktail bartender and then in the spirits industry in Britain, where he lived for 14 years before returning to New Zealand in 2015. Before coming home, he launched a trial range of bitters that provided some valuable early business lessons. 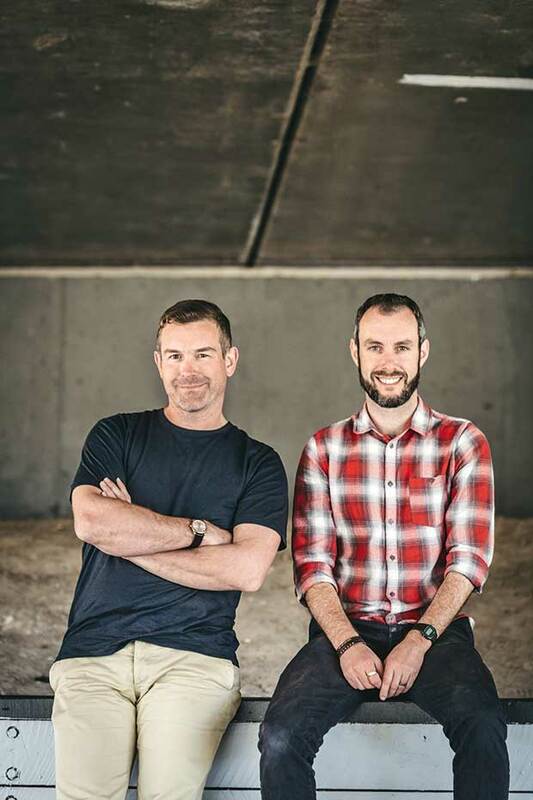 Simon Kelly and Ben Leggett of Elemental Distillers. The plan was always to move back home with his English wife, start a family and get working on his long-term dream — his own craft distillery. “As soon as I came back to New Zealand, I started to work towards the stage where I could get a distillery and a gin recipe, and the bitters was a good way to launch the company name,” he says. Bitters taught him how maceration rates work and helped him explore botanicals. 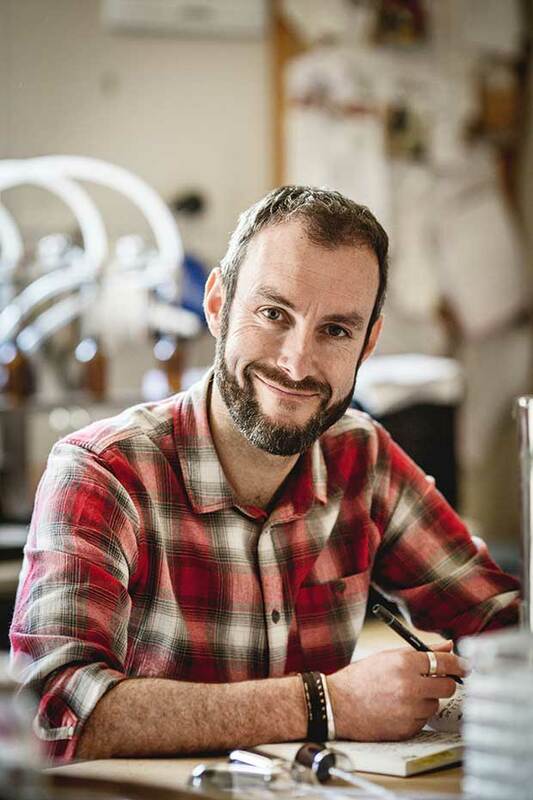 Elemental Distillers, which Ben runs with business partner Simon Kelly, launched in 2016 and produces three varieties, each designed to complement a particular style of drink. He likens the use of bitters in a cocktail to seasoning a dish with salt and pepper. 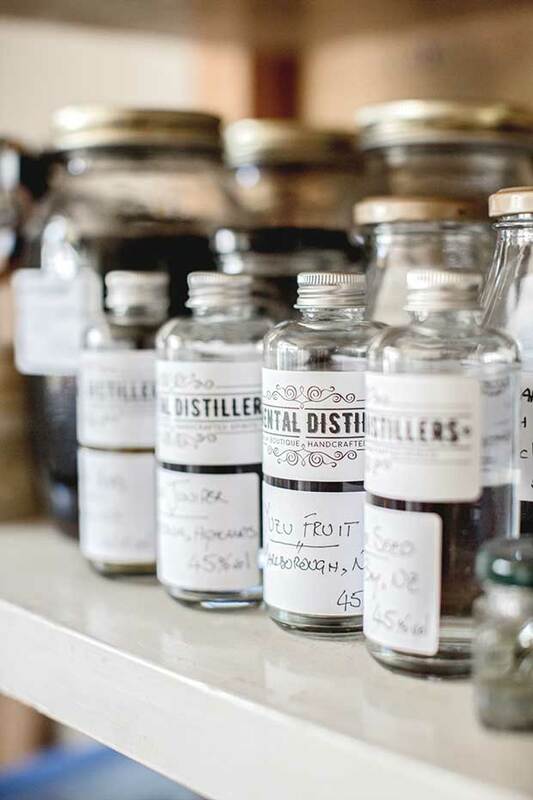 The new gin recipe deconstructed into botanical distillates. The grapefruit and hops bitters is designed to be added to a crisp and refreshing cocktail — “anything from a gin and tonic to a gin sling to a chelsea sidecar”. Blackberry and balsamic, meanwhile, complements anything with a berry note, while the coffee and pimento was made with matured, oak-aged digestif-style beverages in mind. Most of the ingredients come from New Zealand, including the alcohol — sustainable whey by-product from dairy farms — as well as blackberries from the Kāpiti Coast, organic Motueka hops and golden special grapefruit from Gisborne’s Twisted Citrus. In addition to being the core ingredients in one of Elemental’s bitters, the hops and grapefruit are among the five botanicals in the soon-to-be-released Roots Dry Gin. Ben developed the recipe in his garage in Renwick, a customs-cleared area with a small still. 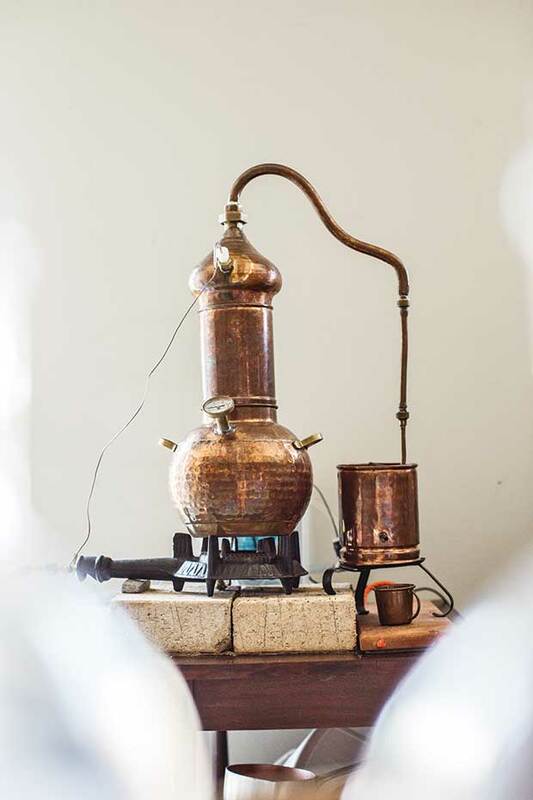 Alice, the small R&D copper pot still Ben used to create the recipe for Roots Dry Gin, came from Portugal. The juniper is the only botanical used in Roots Dry Gin that comes from outside of New Zealand, as it’s not currently grown here on any scale. Ben sources it from a father-and-son team based in Sussex, who forage wild juniper from the highlands of Macedonia. Hops are used in some gins overseas, and are distilled in a completely different manner to how they brew, says Ben. He uses Motueka hops, the minty, citrusy flavour of which he likens to a mojito, when they’re freshly harvested and dried as cones before the bulk of the harvest is turned into pellets to be used by brewers around the world. Freeze-dried grapefruit peel is an important botanical. “Each one of our ingredients is seasonally dictated, which means you have to get an entire year’s worth when it’s available and process it correctly, so it doesn’t go off over the next 12 months,” Ben explains. Thankfully, Marlborough locals are happy to help with that processing — especially when there’s an incentive in the form of gin tasting. In mid-October, when 570 kilogrammes of freshly harvested grapefruit arrived from Gisborne, the first Great Annual Grapefruit A-Peel was held at the Vines Village, home to Elemental’s distillery. 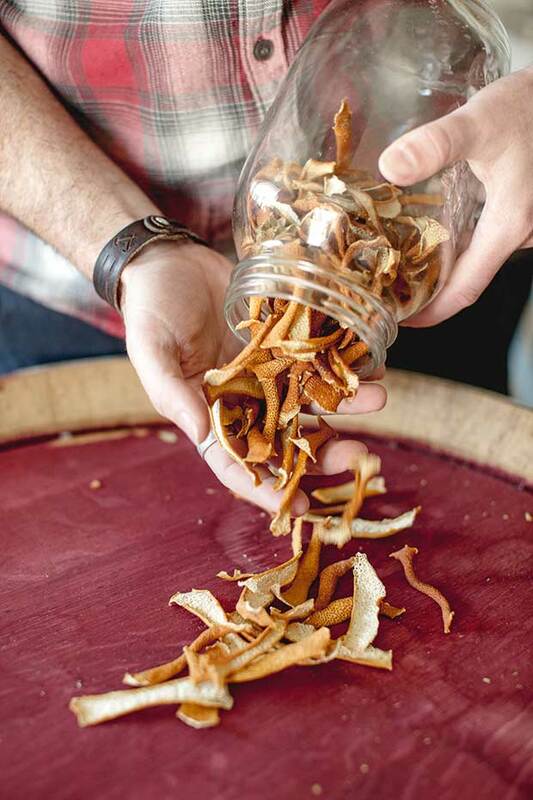 After it’s peeled, the grapefruit zest is freeze-dried for use in the gin. Some of the flesh is reserved for use in the bitters and the rest — aside from what’s juiced to mix with gin and serve to thirsty peeling volunteers — is sent to Island Gelato, based on Waiheke Island, the home of Ben’s business partner, Simon. 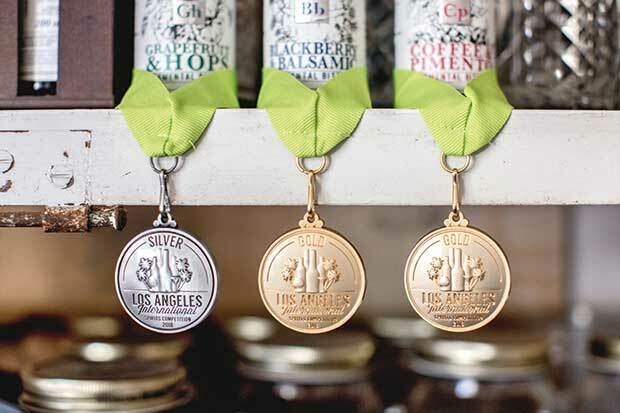 The three bitters varieties with their medals from the Los Angeles International Spirits Competition. Gorse flower is another botanical used in the gin, and an event to harvest it was held a few weeks after the peeling party. Harvest some flowers, drink some gin, eat some cheese, make some friends, meet some “goats” was how G.O.A.T. (that’s Gorse Operation Action Team) was marketed. Participants were bused to a juvenile pine forest in the Onamalutu Valley. 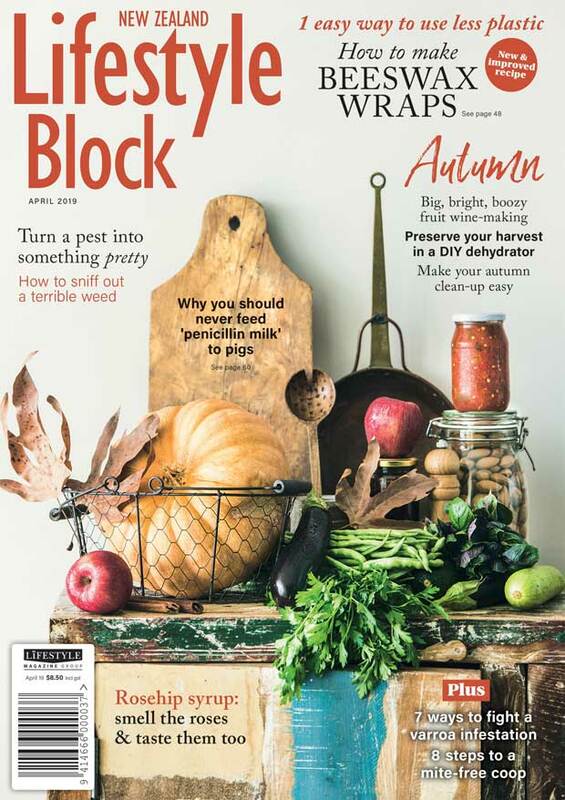 “We helped eradicate some of the gorse and harvested gorse flowers while eating Mum’s baking and lots of Cranky Goat cheese.” Win-win. 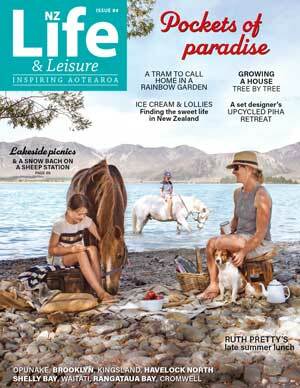 The coriander seed in the gin comes from Ludlow Farms in the Hawke’s Bay, where hemp is also grown. The final botanical is the native plant, kawakawa. 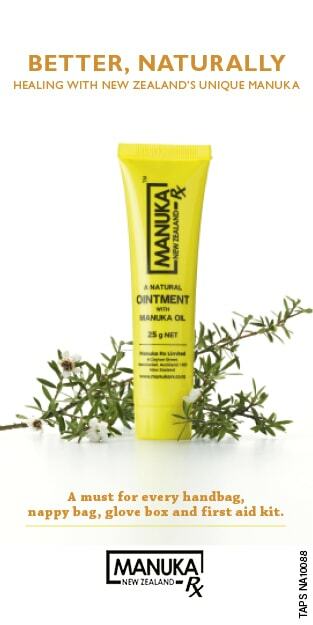 While the peppery kawakawa leaf has become something of a signature in New Zealand gins, Elemental is using the fruit, which is found only on the female plant. Sourced from local Marlborough supplier Amelia Taylor’s Noa Naturals, the spiky berry clusters are about the size of a little finger and ripen from green to orange during summer, when they’re a food source for kererū and tūī. Ben checks his gin’s process. 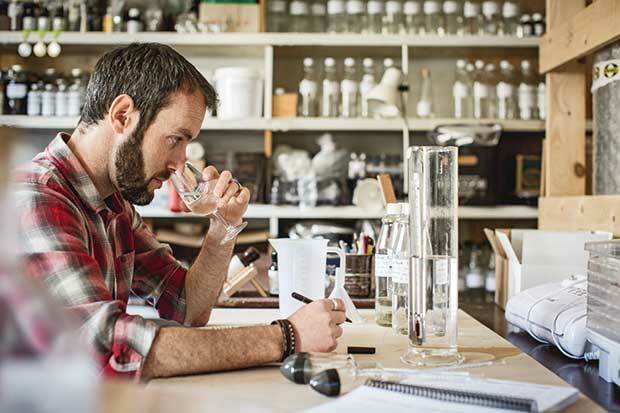 With the bitters well established in cocktail bars and retailers across New Zealand and the gin distillery set to start production, Ben is giving up his marketing job at Lake Chalice Wines to focus on Elemental. A vermouth is in the pipeline, as is a second child, so the long-term dream of home, family and distillery is coming to fruition. Working in the wine industry and running a distillery on the side means Ben doesn’t often go thirsty, but when he’s not drinking Marlborough products, he’s indulging in another passion — whisky. Choosing his favourite is a tough ask, he says, “but I keep coming back to Laphroaig 10-year-old”. He’s also excited by the growth of the craft beer industry in Marlborough, name-checking Golden Mile Brewing, his soon-to-be neighbour at The Vines Village, as well as the newly launched Boomtown Brews as ones to watch.